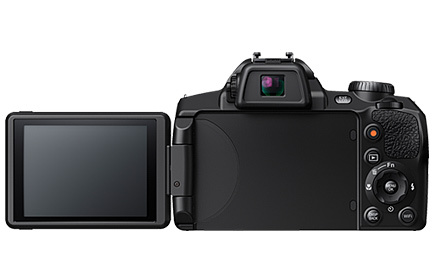 Fujifilm Finepix S1 has Benn announced at price of RS 32,000 in India. 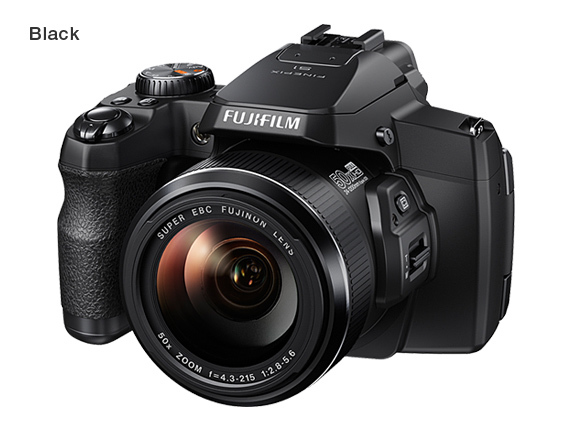 Fujifilm Finepix S1 has vigorous specifications which makes it apart from other bridge cameras available in the market. The Finepix S 1 own the title for ” world’s first weather resistant structure in its class”. It has massive 50x optical Zoom. It has 16.4 million pixels 1/2.3 inch CMOS image sensor. Fujifilm S1 has 5 Axis Image stabilization, high performance AF system, wind filter, bright lens and up to 100x intelligent Digital ZOOM. Like other cameras, it also has dedicated One Touch Movie recording Button. It has fast startup time of 0.68 sec and high speed AF at 0.14 sec. It also enhances you video recording capabilities with new vari-angle 3 inch LCD monitor having 960K dot. It has Side Level and instant zoom out button. It also offers WiFi connectivity for fast media sharing and has EVF as well.